How Energy-Efficient Is Your Roof? Home / Home Improvement / How Energy-Efficient Is Your Roof? With energy efficiency becoming a prevalent trend in home construction, an increasing number of homeowners are looking for ways to improve their “green” footprint with new additions to their home. If you’re looking to jump on this bandwagon, don’t replace your roof just yet. Not only is a complete overhaul impractical particularly if your roof still has a few more years left in its service life, but it will also cause a spike in the amount of roofing waste headed to the landfill. To help you out, our residential roof replacement experts at Quality Home Exteriors discuss a few ways you can make your existing roof more energy-efficient. Poor insulation can rack up energy costs. Overall insulation helps prevent heat loss and reinforces the thermal envelope of your home, keeping your interiors cooler or warmer, depending on the season. You can start improving efficiency by establishing a well-insulated support system for your roof. This includes the attic and your siding. Alside® Prodigy® offers a great insulated siding system that can supplement any insulation your roof may already have, or have yet to develop. Prodigy offers increased insulation that can reduce energy consumption, under any season or weather condition. Darker colors heat up faster than lighter ones. This makes your choice of roofing color important when considering energy efficiency. The jury’s still out whether darker colors are better than lighter ones, but one thing is for certain, color choice will depend mostly on your location. Homes in colder places will benefit more from the heat-retaining abilities of dark-colored roofs, while in hotter areas, light-colored roofing and siding can help reflect much of the sun’s radiant heat. If you have decided to completely replace your roofing system, choosing one that can last years with minimal maintenance needs should be one of the top priorities. This not only helps in reducing waste that often comes with roof replacement but will also maximize the value of the project. 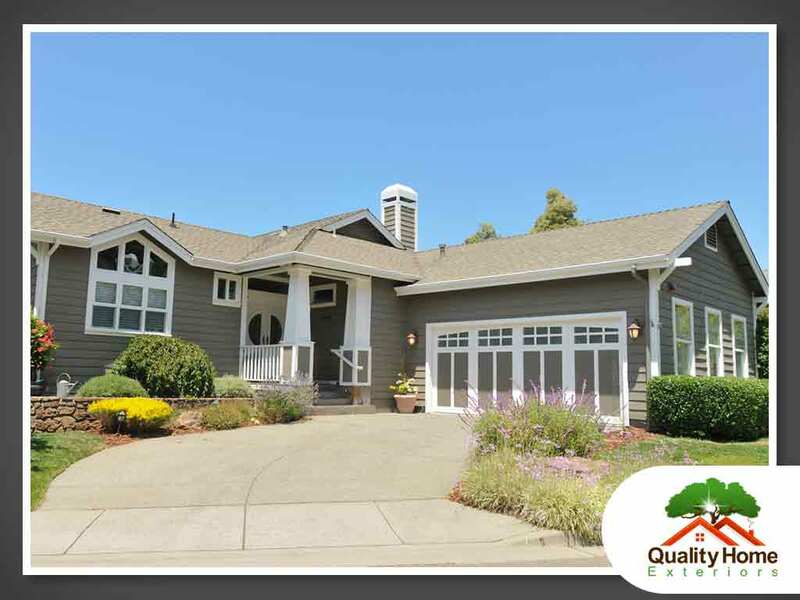 Ask our roofing and home exterior siding professionals at Quality Home Exteriors to learn more about how to make your roof more energy-efficient. Call us at (402) 401-4505 or use our contact form to schedule a visit today. We serve Omaha, NE, and Kansas City, MO.